Kentucky Farm Bureau Mutual Insurance Company is currently rated A (Excellent) by A.M. Best Company. 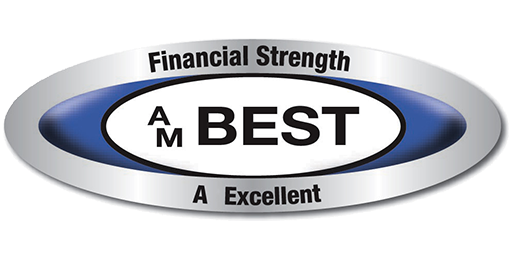 A.M. Best Company was founded in 1899 and is the oldest and most widely recognized rating agency dedicated to the insurance industry. They analyze and report on insurers worldwide. 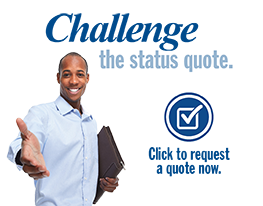 The A (Excellent) rating is assigned to companies that have, in Best’s opinion, an excellent ability to meet their ongoing obligations to policyholders. To learn more about the A.M. Best rankings, visit ambest.com.